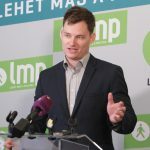 Marking Memorial Day of the Hungarian Victims of the Holocaust on Tuesday, ruling Fidesz warned against allowing “masses of anti-Semitic migrants entering Europe; co-ruling Christian Democrats said freedom and personal dignity must be protected “with all our strength”; while the opposition Democratic Coalition (DK), Socialists and LMP called for the rejection of violence and hatred. 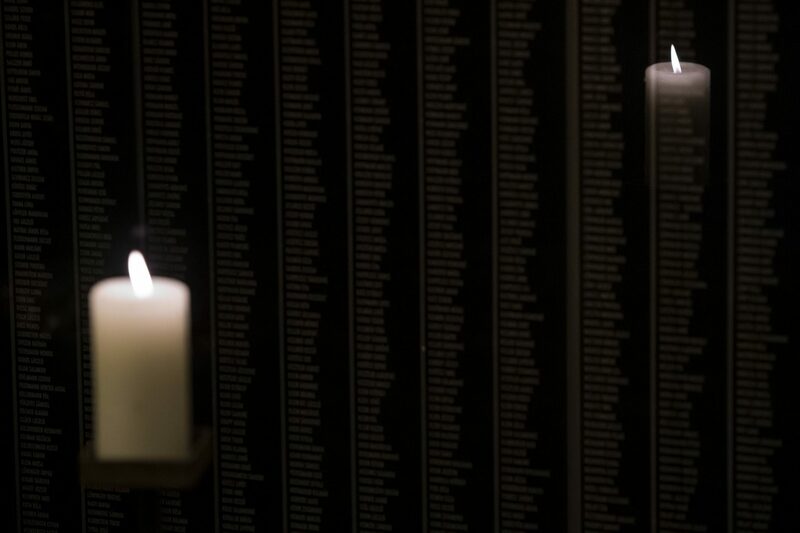 April 16 was declared the Memorial Day of the Hungarian Victims of the Holocaust by the first Fidesz government in 2000, marking the anniversary of the establishment of the first ghettos in 1944. Gyurcsány said today was also a commemoration of all the atrocities committed against Hungarians during the second world war. The Socialists said in a statement that the Hungarian government in 1944 had betrayed the victims of the Holocaust by “exposing them to a politics of hatred and by cooperating in robbing them, rounding them up and deporting them; and, in effect, in their murder.” The memory of the victims is “sullied by the fact that … those ideas can be openly promoted in Hungary today,” the statement added. Hungary’s current government “draws up lists of freethinkers and scientists, falsifies history and looks to the anti-Semitic pre-war Horthy era as an example,” it added. “So many years after the Holocaust, we are forced to watch as the government of [PM Viktor] Orbán builds a post-Fascist system,” the Socialists’ statement said. 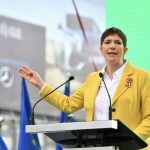 LMP co-leaders Márta Demeter and László Lórant Keresztes said in a statement that the memorial day should be dedicated to grief, commemoration and should serve as a warning to future generations that everyone is responsible for the protection of human dignity and equality. “There should be no second-class citizens in Hungary. The various identities, cultures and traditions are all assets of our shared homeland,” LMP’s statement said. Marking Memorial Day of the Hungarian Victims of the Holocaust on Tuesday, Fidesz said that those who allow the entry to Europe of “masses of anti-Semitic migrants commit a crime of historic proportions”. “The same applies to those that are ready to join forces with anti-Semitic and extremist political forces in the hope of gaining power,” Hungary’s ruling party said in a statement. “We must remember that anti-Semitism led to one of the most tragic periods of Europe and Hungary, causing the deaths of several million people,” the party said. Fidesz is paying tribute to the Hungarian victims of the Holocaust on this day, the statement added. Marking Memorial Day of the Hungarian Victims of the Holocaust on Tuesday, the co-ruling Christian Democrats said freedom and personal dignity must be protected “with all our strength”. In a statement, the Christian Democrats said it was “deeply painful to remember the period when our Jewish compatriots were persecuted, humiliated and many of them perished”. Those should also be remembered who stood by people in trouble during the period of persecution, the party said. “The purpose of remembrance is not only to pay tribute to the victims but also to call for solidarity and to take responsibility for each other,” the statement added.